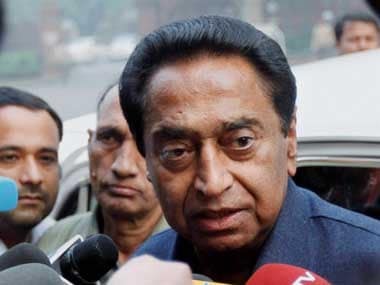 New Delhi: The Supreme Court on Monday reserved its order on a plea by Madhya Pradesh Congress Committee (MPCC) president Kamal Nath claiming existence of a large number of duplicate voters in the electoral rolls of the state going to Assembly elections in November. The Congress leader has moved the top court seeking that the voter list be made available in text mode, so that it can be scanned to identify the duplicate votes. 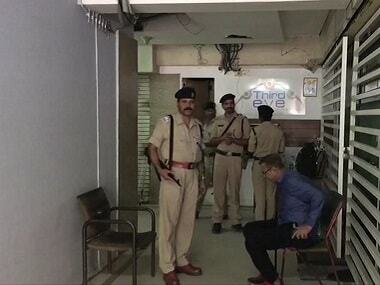 He stated that they have already identified about 60 lakh duplicate voters in the state electoral rolls. The Election Commission (EC), however, disputed the contention by Kamal Nath and told the bench of Justice AK Sikri and Justice Ashok Bhushan that deletion of 24 lakh votes from the voter list was not done after the Congress brought it to their knowledge but by way of its own exercise of checking the electoral rolls. 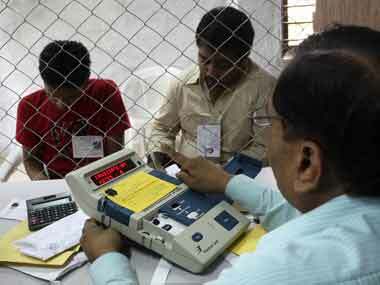 The Congress had written to the Commission on 3 June about the presence of a large number of duplicate voters in the electoral rolls. Alleging that the Congress leader has relied upon documents which he knows are not correct, senior counsel Vikas Singh, who represented the Election Commission, told the bench that it is a fit case for action under Section 193 of the IPC for intentionally producing false documents. Pressing for an inquiry, Vikas Singh objected to the practice of counsel for the petitioners handing over the documents to the bench across the bar and maligning the Commission. Vikas Singh told the court that the Commission has to move with the law as it progresses and has to take steps to protect the data about voters and ensure that it is not misused. Describing data as the king of the commercial world, Vikas Singh said the details in the voter list concerned people above the age of 18, who are of interest to the business world. The Commission defended its decision not to supply the voters list in text mode, citing voters' right to privacy, and said that it is already making changes in its manual. It said that the manual is for its own in-house procedure and not a statutory rules that can be interpreted. 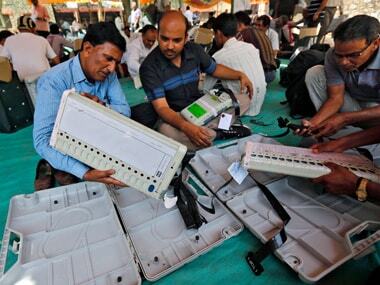 Earlier, the EC had told the top court that allegations about the presence of large-scale duplicate voters in electoral rolls in Madhya Pradesh and Rajasthan are "misleading and misconceived".